Life insurance is an asset you may not think of donating to CHEO until you hear how impactful yet simple it can be. There are significant tax benefits for you while leaving a lasting mark on CHEO’s patients and their families. 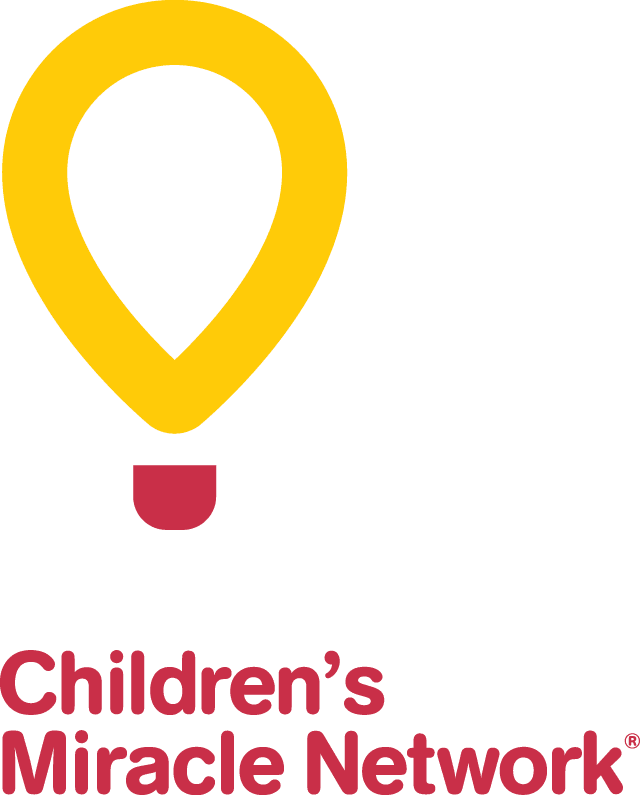 There are a few ways to make a gift to CHEO using life insurance; by giving ownership of a new or an existing policy to CHEO or naming the CHEO as the beneficiary. Each option has different tax consequences and may make sense at different stages of life. Please consult with an insurance broker or your financial advisor to choose an option that makes the most sense of your situation.